The Maruti Ciaz was launched last year and was the first facelift for the NEXA sedan. The car was launched with a new petrol engine and a new Smart hybrid-SHVS system. 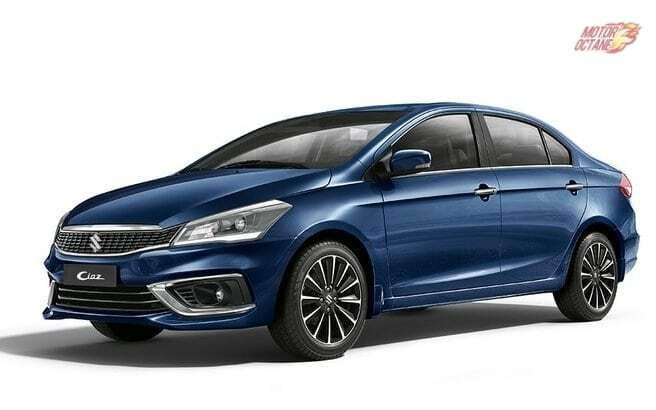 The Maruti Ciaz 2019 is now coming and will be launched soon with a new engine. The Ciaz 2019 will get a 1.5-litre diesel engine. The car will continue to receive the 1.3-litre DDiS too for the time being. Also, this car will get all the features available with the petrol Ciaz except the automatic transmission and the mild hybrid system-SHVS. Apart from that the Maruti Ciaz 2019 will be the same in every other department – design, features and interiors. The 1.5-litre will only be offered in Delta, Zeta and Alpha variants. Bookings for the Ciaz diesel have already begun. 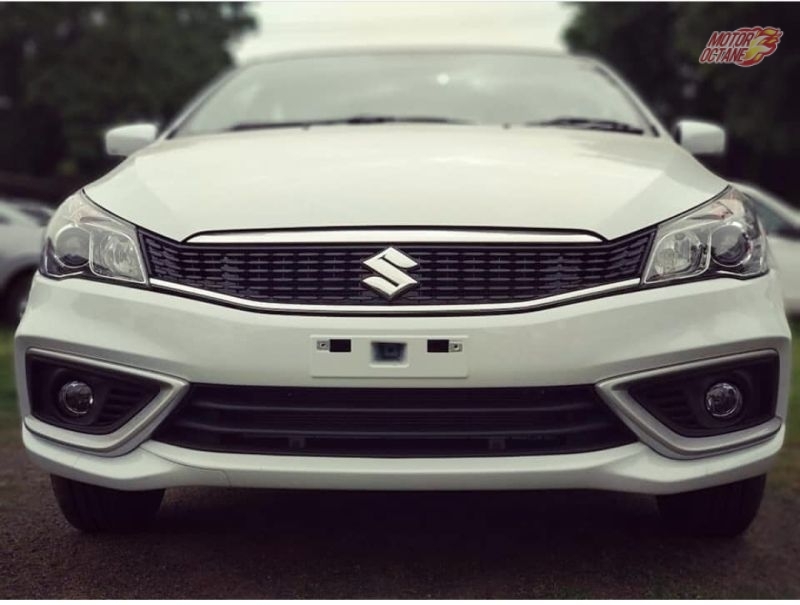 So what are the expectations from the upcoming Maruti Ciaz 2o19? What will be the specs and performance of the new diesel engine? Find out below. The price of the Maruti Ciaz 2019 will be a bit higher than the petrol variant. The price of the 1.5-litre engine will be more than the 1.3 DDiS engine. They will be at least Rs 1 lakh more expensive. We think it will be priced from Rs 9.30 lakhs to Rs 11.50 lakhs ex-showroom Delhi. The platform, design and everything will be the same. The new diesel engine will be called DDiS225 and is expected to make 100bhp at 4000rpm and 225Nm of peak torque between 1500-2500rpm. The mileage returned by the DDiS225 will be a claimed efficiency of 26.82kmpl. In addition, the 1.5 will be launched as a BSIV-compliant engine and not a BSVI engine. It will, however, be upgraded to BSVI before the emission norms kick in in April 2020. The Ciaz will finally have the teeth with the new diesel engine to go up against the Hyundai Verna, its main competitor.